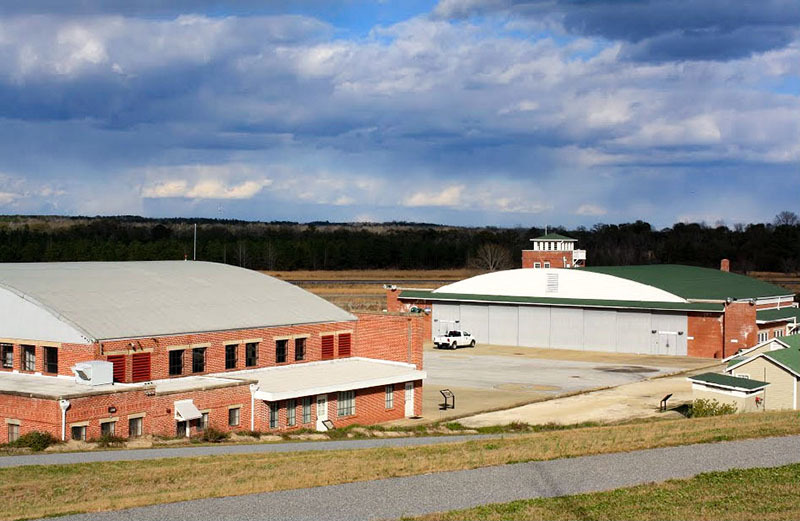 Moton Field in Tuskegee, central Macon County, was the flight training center for African American Army Air Corps pilots during World War II. The facility was built between 1940-42 and named for Tuskegee Institute's second president, Robert R. Moton. A museum honoring the Tuskegee Airmen legacy opened at the site in 2011.